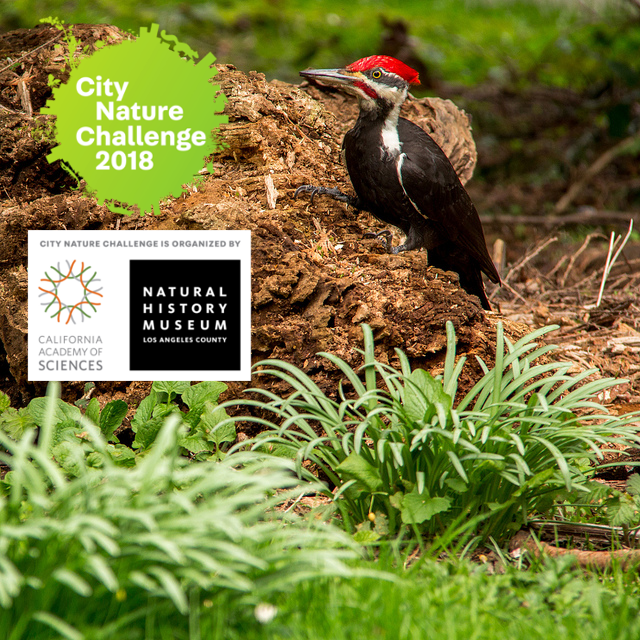 Vancouver steps up to the City Nature Challenge in 2018! Boost our city’s biodiversity count by digitally capturing all the winged denizens of Stanley Park we can find. 1,001 acres of forest, wetland, and shoreline make the Park an urban oasis within the Pacific Flyway, meaning you have more avian neighbours than you think! Join us for a 2-hour walk to spot, snap, and submit your sightings to help Vancouver win the top spot of most nature-loving city in the world. Citizen scientists of all levels are welcome! Learn more about the City Nature Challenge here, and make sure to bring your smart phone with a camera and the iNaturalist app installed. This event is supported by the Vancouver Park Board. 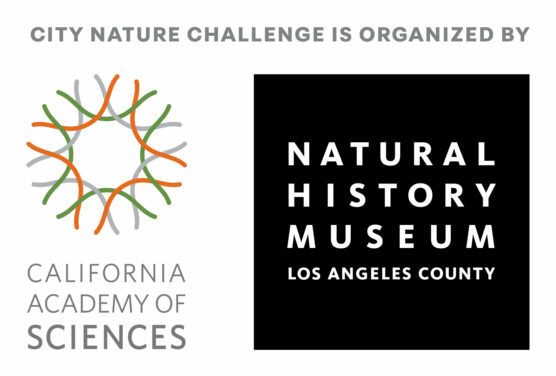 The City Nature Challenge is an international event inviting people of all ages and abilities to get outside, make nature observations, and upload their findings to the iNaturalist app. The city with the most observations after the weekend competition wins bragging rights as ‘most biodiverse’. Participating in the challenge is easy; all you have to do is download the iNaturalist app, go out into your yard, neighbourhood or local park, observe species – birds, insects, plants, mammals – and record them with the app. You can also join workshops hosted by Park Board partners, visit the Park Board’s social media channels or the Environmental Education and Stewardship webpage for details.